Actions. 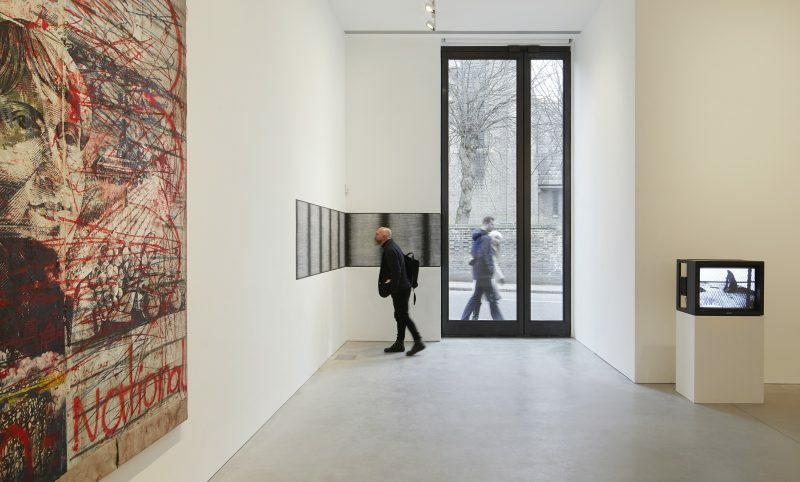 The image of the world can be different (part 1) at Kettle's Yard. Image courtesy Kettle's Yard. Photo: Steve White.